Evangelism is nothing more than telling others about God's way of salvation. 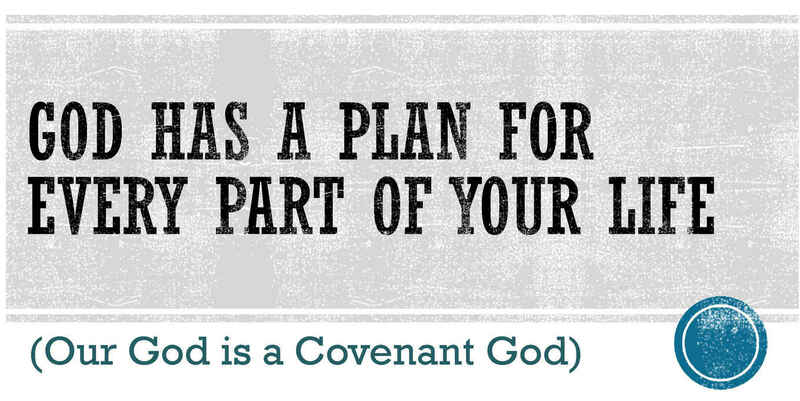 In doing that, we must begin with God, and His relationship to His people - which is by His covenant. The true promise of the gospel is not health, wealth, or even happiness; it is the covenantal promise "I will be their God, and they shall be My people." (Hebrews 8:10).